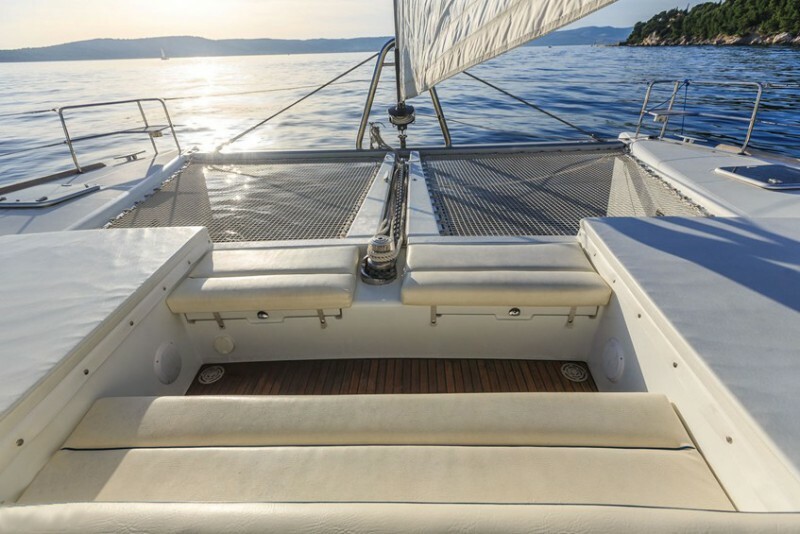 Our fleet of sailboats for charter in Croatia is located along the east Adriatic coast from Pula to Zadar, Split to Dubrovnik. Our boats can be rented with our skipper, but also without our skipper if you have a valid license for sailing. 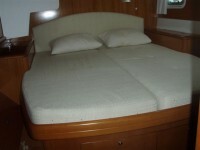 Our guests recognize us for quality boats , professional service, good price and care of the guests, BECOME OUR GUEST. 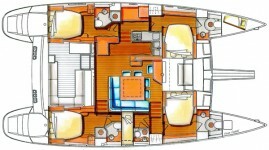 In our offer we have motor yachts in Croatia located in Dalmatia, Split, Sibenik, Trogir and Zadar. 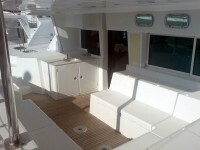 Rent a motor yacht for a cruise on the Adriatic Sea with a crew or without our crew. 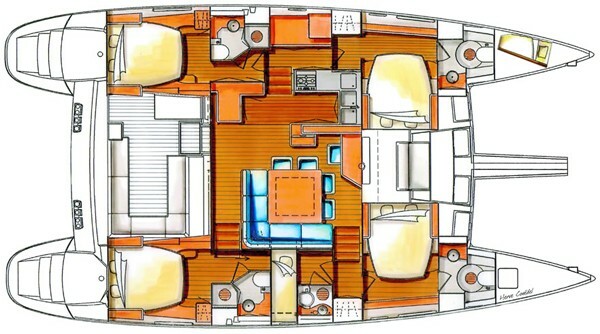 In our yacht charter fleet we have a motor yachts for rental in the following designs: hardtop motor yachts, flybridge bareboat motor yachts, luxury crewed yachts with a professional crew for charter in the Adriatic Sea in Croatia. 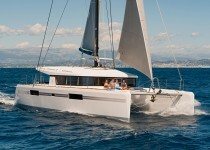 Hiring a catamaran in Croatia is increasingly popular. 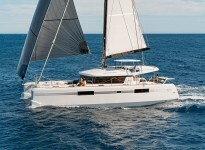 So in our charter fleet of catamarans in Croatia we have a new and revamped fleet ready to rent for a cruise on the Adriatic Sea. 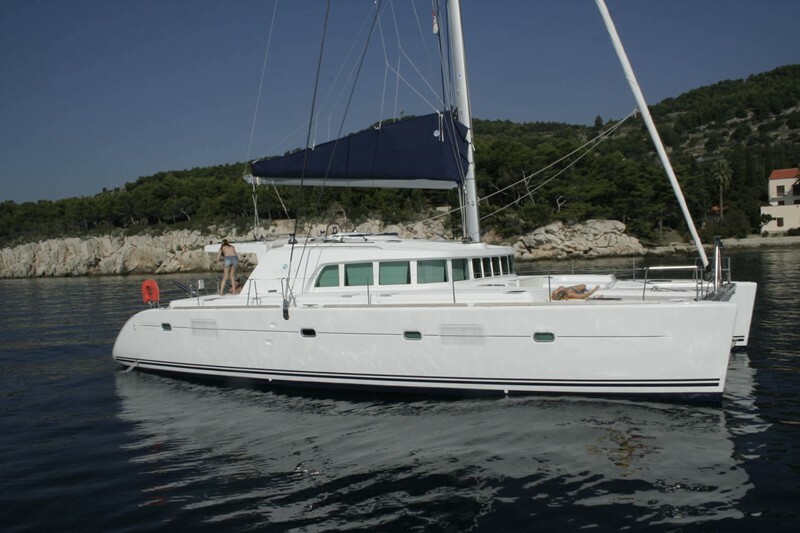 Rental of Catamarans in Dubrovnik, Split, Trogir, Sibenik and Zadar is possible without our crew as the new Lagoon 450 bareboat but you can also rent a catamaran with our crew, for example, crewed catamaran Lagoon 560 or maybe hire another catamaran in Dalmatia in our fleet. 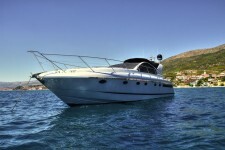 Rental prices on yacht charter in Croatia are edited by weekly basis and the rental of yachts is possible from Saturday to Saturday. 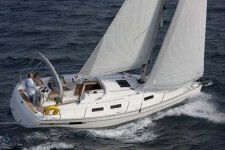 We offer special discounts for rental of sailing boats on the Adriatic Sea, discounts for charter of motor yachts and discounts for rental of catamarans in Croatia in the following manner: a discount for early booking, and discounts for our regular guests, we also have a discount for boat hire as booking at the last moment, or a discount if you book a rental boat for several weeks, and maybe some other discounts. 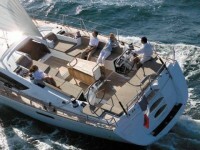 For more information on discounts for yacht charter in Croatia or a detailed yacht charter price list in Croatia, please click here for the price. 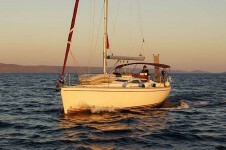 Our team of experts for nautical tourism you can contact through our reservation form, by e-mail or by phone or you can visit us at one of our charter bases in Croatia. 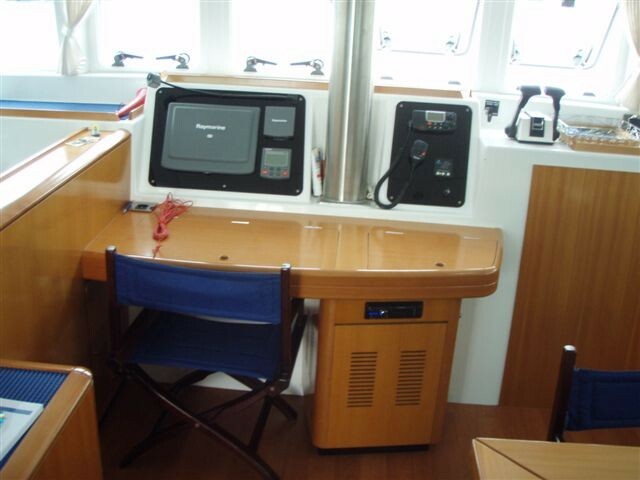 For any information that You might need, booking details, early booking or last minute discounts, price list or some other information, please don't hesitate to contact us and give us Your confidence and we will live up Your Dreams!! 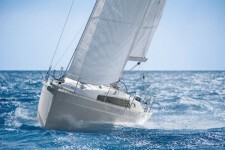 Contact us now and and let us know your wishes and needs concerning the chartering a boat! 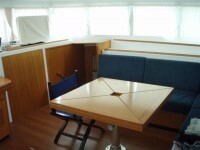 BOOK NOW and save your money! 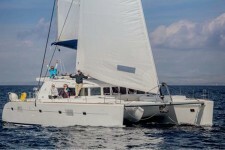 Beneteau Lagoon 500 Available in Split at Marina Zenta. 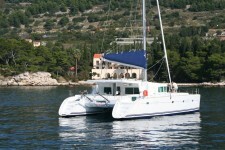 Crobos Yachting fleet of sailing boats, catamarans and motor yachts in Croatia located at the marina Zenta, Split (southern Adriatic Sea). 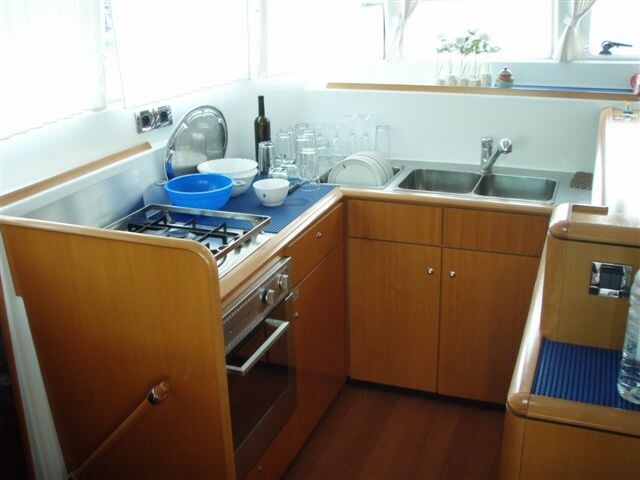 Zenta Marina is located just a few minutes walk from the city center. 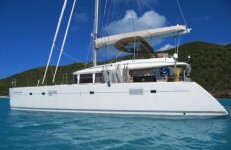 Walkway to the center takes you to famous restaurants, cafes and beautiful public beaches. 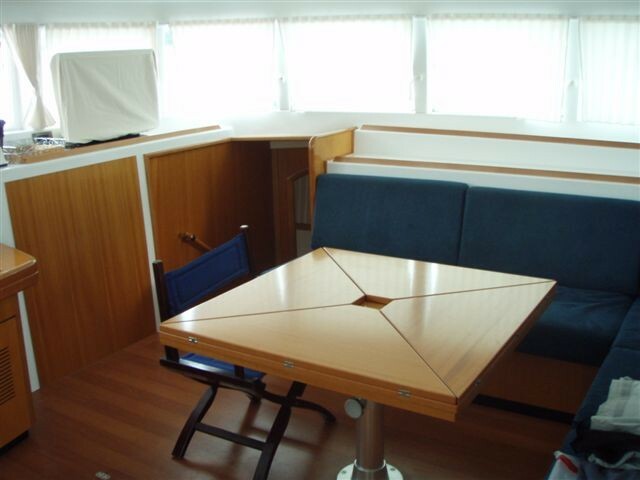 Some of these restaurants can be the perfect choice for your lunch, tasting of typical, healthy and delicious Mediterranean food. 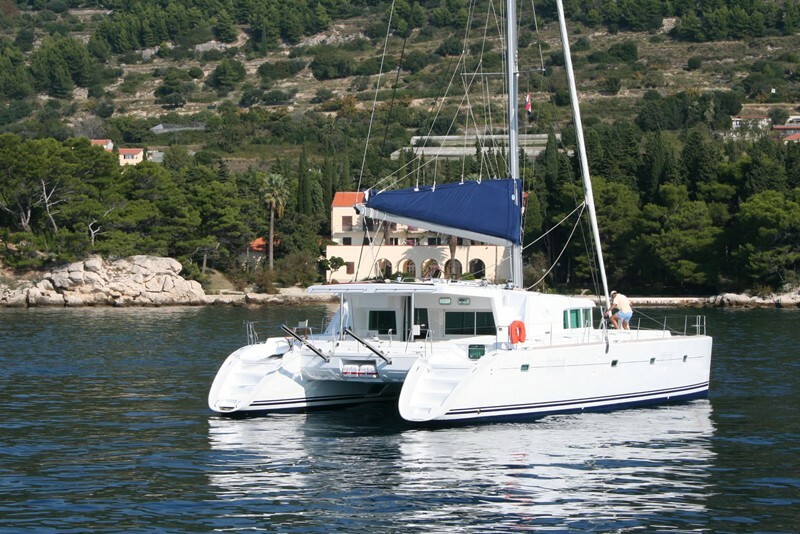 "Crobos Yachting" charter fleet of catamarans, sailing boats and motor motor yachts are situated in Croatia in the region of SPLIT, DUBROVNIK, SIBENIK, ZADAR and PULA area. Split Yacht Charter: If you want to rent a charter boat in Split, our fleet is at your disposal at the ACI marina in Split, marina Kastela and Aci marina Trogir. 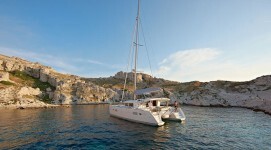 Dubrovnik Yacht Charter: Also a part of our charter fleet is located in the ACI marina Dubrovnik. 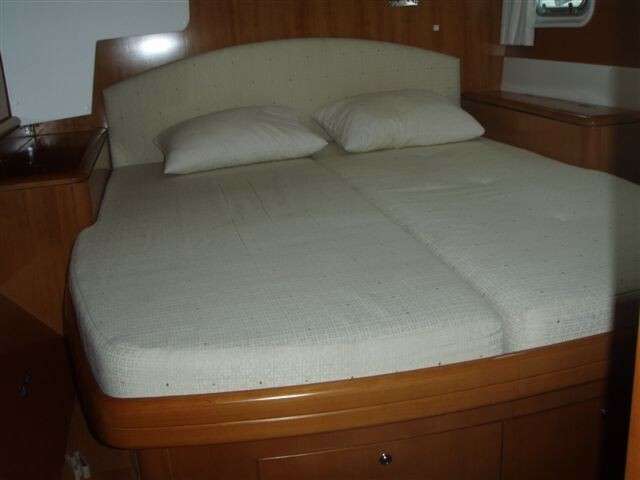 Sibenik Yacht Charter: Our boats can be booked also in Sibenik region in marina Mandalina, on Murter and at marina Frapa in Rogoznica. 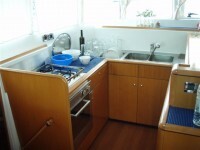 Zadar Yacht Charter: Our boats in Zadar region in our charter fleet can be hired from the marina Tankerkomerc in Zadar, marina Dalmatia in Sukosan and from the marina Kornati in Biograd. 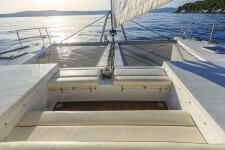 Pula Yacht Charter: In the region Pula our charter fleet can be rented at the ACI marina Pula, marina Veruda, ACI marina Rovinj or in Mali Losinj. 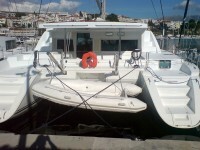 Available in Split at Marina Zenta . 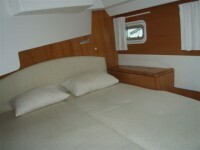 Are you looking for a charter boat in Croatia? 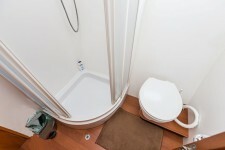 You are on the right place!